In 1992, ValuJet was founded as a low-cost carrier in the southern United States. 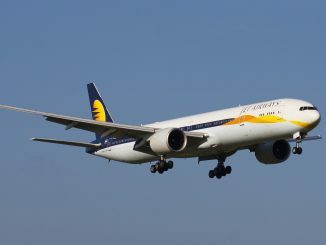 The airline kept costs low for its customers by purchasing older, used jets and outsourcing many of the work needed to operate the airline, such as their maintenance work. 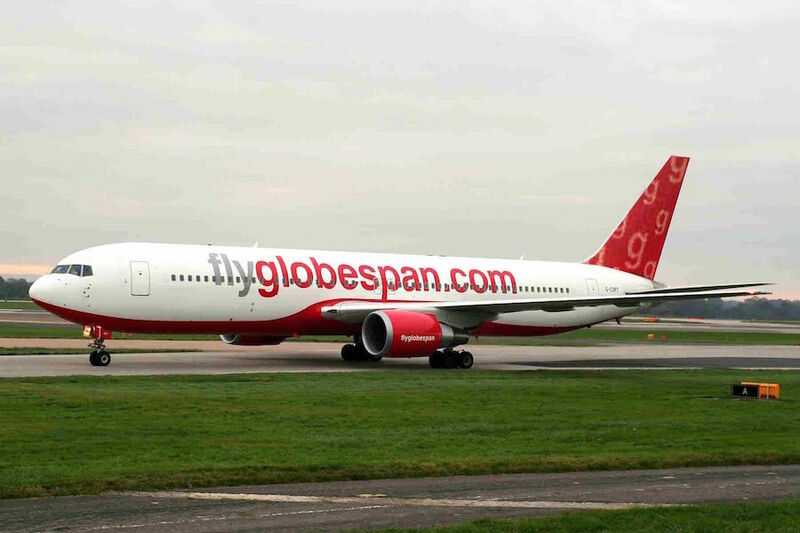 The results proved popular as the airline quickly expanded and added 15 aircraft by their first anniversary. The airline made a profit by cutting corners wherever it could and this proved successful, for awhile. The airline began having safety issues. 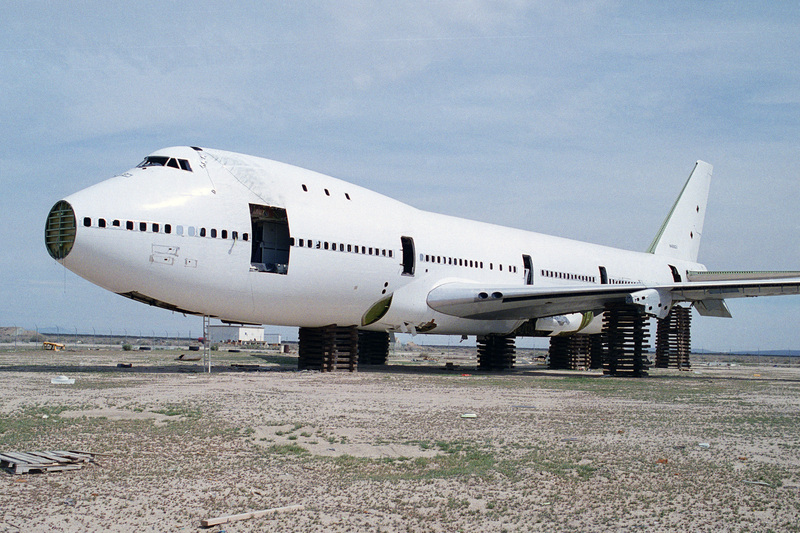 In one four month period, between January and May 1996, the airline experienced 57 emergency landings. In fact the airline had the highest accident rate in the country, 14 times higher than the average for the legacy carriers. The government took notice, however only an internal memo suggesting the re-evaluation of ValuJet certificate was produced. The first major incident for the carrier occurred in Atlanta, in 1995, when the engine suffered a catastrophic engine failure during takeoff. The aircraft was able to stop on the runway, however, debris from the engine penetrated the cabin and caused an intense fire. 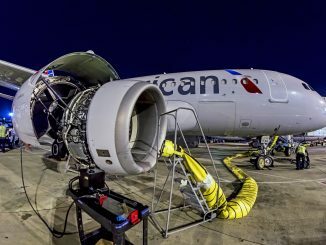 Fortunately no one was killed in this incident, however the cause was determined to be the airline failing to repair a rusted part in the problem engine. The FAA took notice, however did so minimally with only criticisms and fines for the maintenance issues. The nail in the coffin for ValuJet occurred a year later, on May 11th, 1996 when flight 592 crashed shortly after takeoff from Miami, killing all 110 people aboard. The crash was found to be caused by a fire started with maintenance equipment being improperly and illegally transported in the cargo hold. ValuJet and its maintenance contractor were found to be responsible for the crash. ValuJet never recovered from this event, as the airline was grounded for four months, accumulating massive losses of $55 million. In a last-ditch effort, ValuJet succeeded in purchasing the smaller AirTran Airways, performing a reverse merger to save the company. Fast-forward to 2016 and a disturbing series of similar events are occurring. 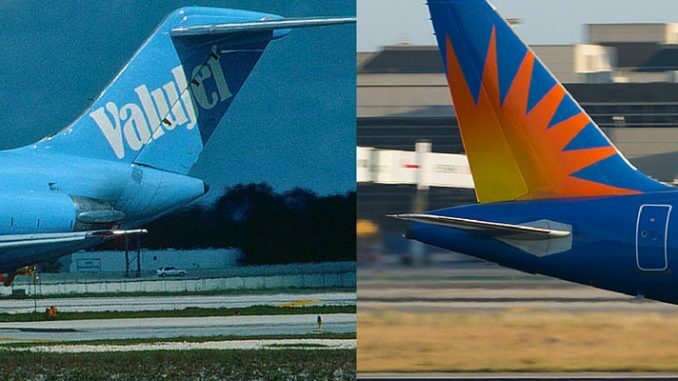 Allegiant Air was founded in the late 1990s on the west coast, serving cities like Fresno and Las Vegas. 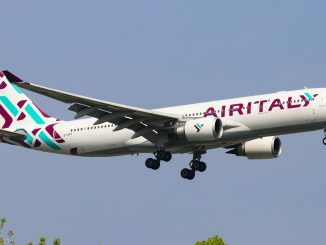 The airline experienced Chapter 11 bankruptcy in 2000, and was reborn as a ultra low-cost carrier. They began focusing on tourist routes to airports that did not regularly see commercial service. Similarly to Valujet, the airline purchased older used MD-80’s, the DC-9’s big brother. 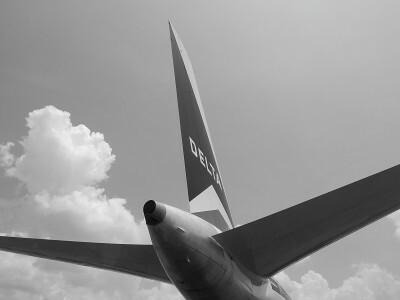 The airline grew substantially with a focus on smaller markets to decrease competition and lower costs by using older aircraft and creating revenue from fees. However, the airline has been experiencing problems, not in revenue, but in safety. Since October 2015, the airline has been under the close eye of the FAA for safety concerns. There’s great reason for this. 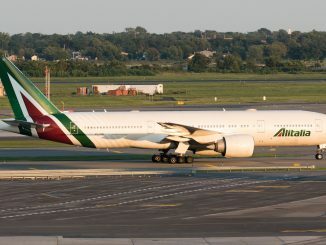 In the seven month period between September 2014 and March 2015, the airline experienced 65 issues with its aircraft resulting in either a diversion or a return to the gate. In late 2015, an experienced mechanic resigned from Allegiant after only two weeks because of what he saw at the airline. He had even begun warning passengers to be concerned with the airline. Pilots Begin Departing, Will Customers Do the Same? Most problems have been with the fleet of older MD-80 aircraft, however problems are now occurring with the much newer Airbus fleet. On April 28th of this year, an Airbus A319 experienced an engine failure during an attempted go-around in gusty conditions. 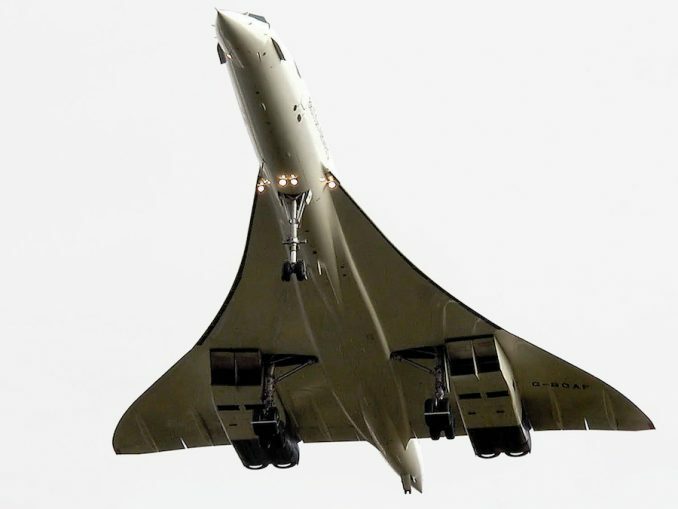 This caused the wing to dip dangerously low and required exquisite skill by the pilots to avoid disaster. A survey of 500 Allegiant pilots released earlier this month found more than half will be leaving the airline. 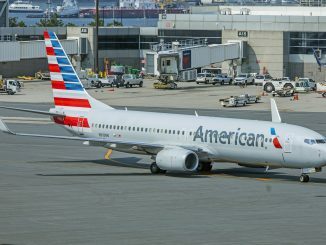 Their main concern is safety, as crew scheduling creates overworked crews and many saying the airline lacks a safety culture. Almost half said they would not let their families fly on Allegiant, stunning to hear from the very people at the controls, and unheard of at other airlines. 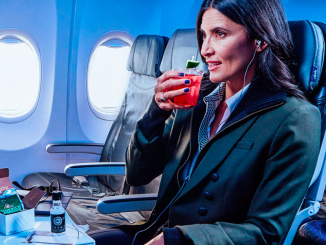 The airline claims that safety is the company’s top priority, however the airline’s safety record and fear from the crewmember challenge this claim. These events bear a striking and disturbing resemblance to ValuJet 20 years earlier. The FAA does appear to be doing more than it did with ValuJet in the past, with an investigation into the company being launched at the end of April, however will it be enough? The airline has a fleet of 84 aircraft flying to 114 destinations, with anyone being the potential for the next ValuJet 592. The FAA should step up and become a preventive agency instead of a reactive one. Airlines with such shoddy safety record and apparent disregard for safe maintenance standards should not be flying. No matter how good of a deal a person may receive on airfare, their life is not worth it.